It has been proven across continents and throughout centuries that real estate can be a true source of wealth and prosperity, and the person that owns the real estate generally comes out far ahead. Unfortunately, not all people can afford to purchase real property, nor does everyone have the desire to pay for and maintain the real estate. Yet, we all need a place to live, and that creates the roll of the real estate investor and landlord. The first question you need to ask yourself is, “Do you want to be an investor and a landlord? Sounds simple, but it’s really not. Far too many entrepreneurs start their real estate adventure believing they will become rich by just owning a number of properties where other people pay them rent. There is no doubt that the concept is true, but there is much more to the real estate strategy than simply collecting the rent. The time will come when every investor/landlord discovers that there is much more involved than simply depositing the rent check. I decided that I would dedicate my time to improving my talents as an investor and find someone to help me manage the problems that are normally associated with being a landlord. Through personal experience and the help of other property owners like myself, I soon found that I could offload almost all the heartaches and problems that come with rental properties to a professional real estate management company who had the experience and expertise to provide the management, while still creating great returns from my rental properties. I know that I’m not alone when I was trying to decide if I needed professional help in managing my properties, nor was I the only one who didn’t know how to proceed in finding the right help. It was from this experience that the Five Keys that Can Open the Door to Professional Real Estate Management was developed. These keys are focused on the principle of two people working together for a common objective. In musical terms this would be called a duet. The same principle is also true in owning and managing rental properties. If you decide to engage a professional real estate management firm, the two parties to the duet are you and the management company. In some cases, you might be dealing with multiple properties and more than one management company. 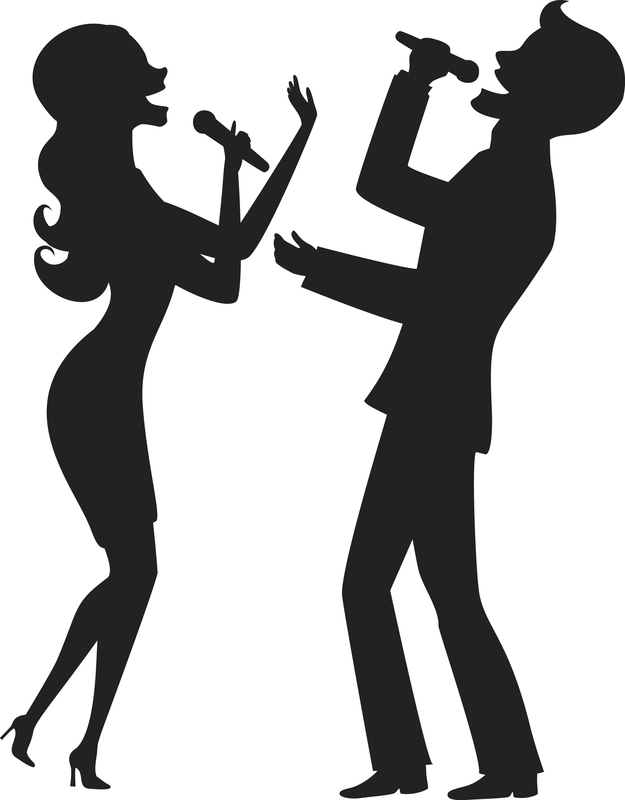 This being the case, the term DUETS can be a great acronym for understanding the keys to quality professional rental property management. DUETS are, in fact, five keys that can open the door to professional rental property management. D – Key #1 – Define the Underlying problems. It’s critical that you go into the proposition of owning rental property with your eyes wide-open. Yes, there are a number of economic advantages that come with ownership, but there are also some very real factors that should concern every prospective investor/landlord. Investment Funds. It is possible in some situations for the investor to get started with creative “no money down” strategies, but these opportunities are not the norm. In most cases, the investor will be required to have a down payment of approximately twenty percent (20%). If you are going to occupy at least a portion of the property, you may be successful in applying for an FHA 302K loan. Regardless of the exact amount of the down payment, you will have both capital and credit invested in the property. You must decide if owning rental property is the best alternative for these funds. The decision is a personal one that will vary depending on your personal situation. Preparing and Maintaining the Property. Rental properties are entirely different than purchasing raw land. You need to be aware of existing repairs required on the property. These repairs might include structural items such as roofing, drywall, and plumbing issues. You should also take a close look at any appliances that will be included with the rental. Are those appliances in good working order and will there be other repairs coming in the future? Wise landlords learn to maintain a reserve to cover ongoing repairs. As a future or existing landlord, your financial obligation and the personal time required to make these repairs should be at the top of your list of potential problems. Collecting the Rent. Renters need to be notified of the due date of their rent. 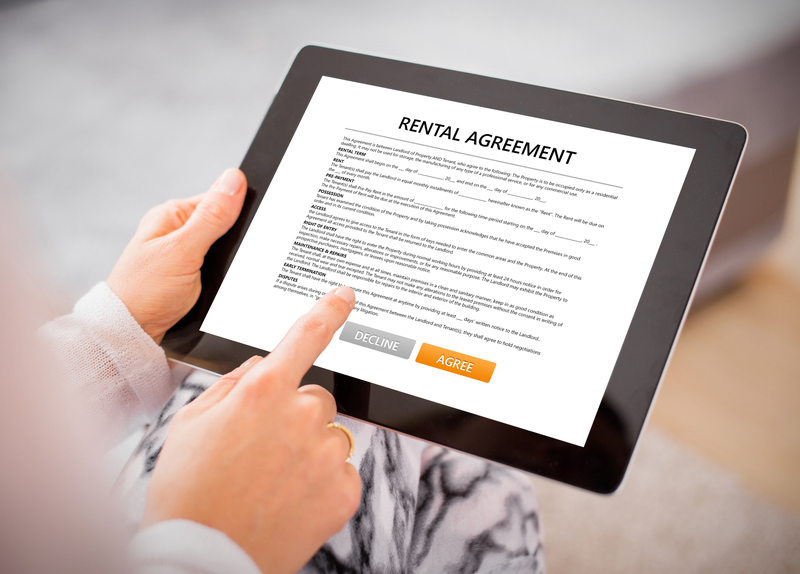 When you draft your rental agreement, you should include exact instructions on how the rent will be collected. Renters are notorious in being late on the rent. Anything you can do to improve this situation is a plus. Landlords have found that collecting the rent can be time consuming and even impossible at times. One way to ensure that your rent is made on time is to structure an auto payment from the prospective tenant’s checking account. A discount on the monthly rent has been found to be an excellent incentive to get this auto payment accepted. This auto payment is not always feasible, but, should be attempted whenever possible. Additionally, your rental agreement should include a reasonable security deposit along with financial penalties if the rent is not paid on time. Tenant Problems. Naturally, you will always try to get the very best tenants. When selecting tenants, always ask for references. A strong recommendation is to get at least three references and to make personal contact with each of them. Your goal is to avoid as many tenant problems as possible. This includes much more than just the person’s ability to pay the rent. If the prospective tenant has been a problem to previous landlords, you want to know it. A good practice is to ask references if they know anyone else who has dealt with the tenant. The more you can find out about the tenant before they move in, the less problems you will have in the future. In dire situations you may be faced with the eviction process. You need to know how to manage this problem and you should be aware that any eviction will cost you time and lost income from the rental. In most states there are governmental fees that have to be paid as part of the process. Finally, tenants can become dependent upon the landlord and call upon them at all hours. Are you prepared for this? Personal Financial Situation. Are you prepared to meet unexpected expenses and large one-time obligations? These could be tax obligations, reserves for repairs, and legal expenses. It’s important that you manage all of the financial payments including any utility payments and associated expenses in a timely manner. If your personal financial situation will put you at huge financial risk if one rent payment is not made on time, you should know this in advance because not all rent is received on time. Security. Is the property safe from vandals? This sounds simple, but it’s not. You need to ensure that the property is safe and that the renters are also safe. In essence you have a responsibility to both. The first thing you need to do is to review the property and be confident in the security of the building using proper locks and similar things. Second, and most importantly, you need to acquire adequate property insurance and usually an umbrella policy to protect you in the case of lawsuits. All of these problems may seem daunting at first, but they don’t need to be. Once you have identified the problems, you can find and implement strategies and policies to move forward. The rewards are yet to come. 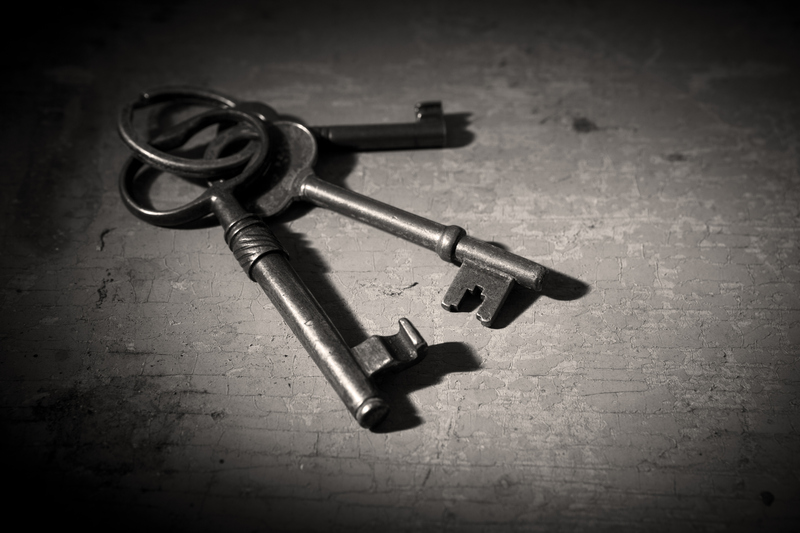 U – Key #2 – Understand the Rewards. As you review the potential problems associated with owning and managing rental property you may believe that the problems aren’t worth dealing with. Nothing should be further from the truth if you decided to open the door to professional rental property management services. Professional management is not cheap and the exact benefits you will receive will be determined by the amount of involvement you retain and how much you are willing to spend. Investment Funds. When you purchase the property, the financing arrangement you make are your sole responsibility. The professional manager doesn’t get involved until you actually take ownership of the property. You should, however, consider looking into the benefits and expenses of retaining management as you investigate rental properties. Preparing and Maintaining the Property. The professional manager can offer excellent advice in regards to which appliances to offer with the rental, which major repairs should be done on which schedule, and can provide the resources to complete all maintenance on the property. You will ultimately be responsible for paying for the maintenance, but the property manager can alleviate many, if not all, of the day to day maintenance problems. Collecting the Rent. A competent professional manager can solve many of the rent collection problems. In most cases, they have had the experience to overcome renters’ excuses. As a third party, they can relieve you of the personal one-on-one confrontation problems. Many rental property owners have found that this benefit of collecting and managing the process pays for the entire cost of professional management. Tenant Problems. Here is where the professional manager relieves you of the day-to-day worries and hassles of owning rental property. Regardless of the problem, the contact with the tenant is with the professional manager. When the water heater breaks or the heating is acting up, the tenant deals with the professional manager. You, as the owner, don’t have to interact and become personally involved with personal problems and tenant disputes. Naturally, the professional manager will keep you as updated as you want to be, but the amount of involvement in tenant problems you want to hear about can be determined in advance. Personal Financial Situation. This area is still in your total control. You don’t need to involve the professional manager in any financial matter outside of the property itself. What is important to you are the records that the professional manager will keep on the property. These records are critical for filing out tax forms. Additionally, you can determine in advance how you want the rental income deposited and managed. It is highly recommended that you stay personally involved in the record keeping process, but a quality professional manager can help tremendously in keeping up-to-date accurate records. Security. A good property manager will maintain regular contact with the tenants and make security tours of the property. This will help you know what problems exist and which potential problems need to be addressed on an immediate basis. The manager can also make the payments for all insurance payments along with paying the regular expenses associated with the property. Never allow the property manager to make financial decisions affecting the security of the property without your express approval. E – Key #3 – Educate Yourself. There is no doubt that professional real estate management can solve many day-to-day problems, but you still need to know what your manager is doing. It is important for you to be educate yourself to every facet of the duties of the professional manager. Take the time to attend seminars, enroll in online webinars, and participate in forums and communities among property owners. Not all property managers are competent and not all property managers are experienced. When you take the time to educate yourself about the complete landlord experience, you will be able to select the proper management solution. T – Key #4. Timing. When are you ready to choose a property manager for your rental property? Timing is a question that confronts almost all rental property owners. A better question might be: “Are you ready and do you need the help of a professional management company? The best way to determine the answer to this question is to answer a series of additional questions. Number of Properties. How many properties or rental units do you own? The more units you own, the higher the probability that you will need property management. Proximity to the Property. How close are you to your property or rental units? It is much more difficult to manage a property when you live along ways away from the property or even in another city. Time Constraints. Is your time limited as to the amount of time you can spend dealing with tenants or dealing with problems? Do you have the time available to go to the property or properties and continually collect rent? Personal Talents. Do you have the skills necessary to complete regular maintenance on the unit or units? If not, do you know who to call to make these repairs? Existing Management Problems. Are there existing management concerns that are consuming most of your time? S – Key #5 – Select the Right Property Manager. The choice of the property manager for your property may be the single most important decision you make after you purchase the property. Once you determine the amount of involvement you want to have, you can then start the process of finding a competent and qualified professional rental property management person or company. Comparison Shop. There are numerous companies and individuals who offer professional management services. Don’t be satisfied with an interview of just one company. Compare prices between different companies along with an evaluation of just which services they offer. Make sure you are comparing oranges to oranges when evaluating the different companies. Get Recommendations. If you belong to an association or community of real estate investors or property owners, solicit their help in identifying different management companies. As you get the recommendations, ask for both the good qualities and bad qualities. In some cases, you may get recommendations from friends or family. In these cases, make sure you compare the management candidates in the same way as you would any other candidates. Get References from the Management Companies. Once you have identified the top management companies or individuals, make the effort to get references from them. These references should include other property owners or clients, like yourself. The references should also include some of the companies that the management company uses to do repairs and complete maintenance. The final word of caution here is to follow up on these references and make personal contact. The more you know and understand about the professional management company, the better equipped you will be to make the final decision. Get It in Writing. A competent and qualified professional rental property management company will have a contract that is fairly lengthy and detailed. It should enumerate exactly what the management company will do and won’t do. Your responsibilities as property owner should be explained in detail. The agreement should include how finances, expenses, and rents are handled. Don’t rely on just your “understanding.” Get it in writing and you will avoid unexpected decisions. Make the Selection. In the end, you must make the decision as to who will manage the property. After a period of time, according to the terms of the agreement, you can re-evaluate the management arrangement. If you are satisfied, then renew the agreement, but if you’re not, don’t be afraid to make a change. 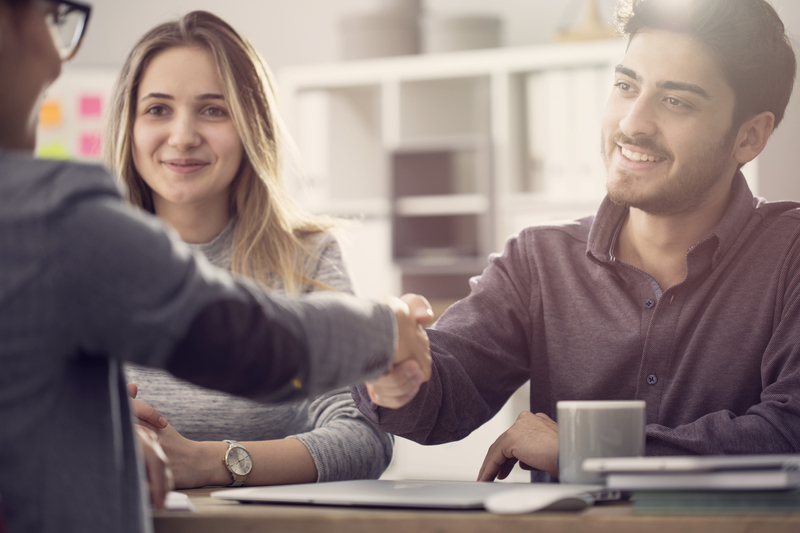 These five keys will help you open your eyes to both the advantages and concerns that come with professional rental property management. 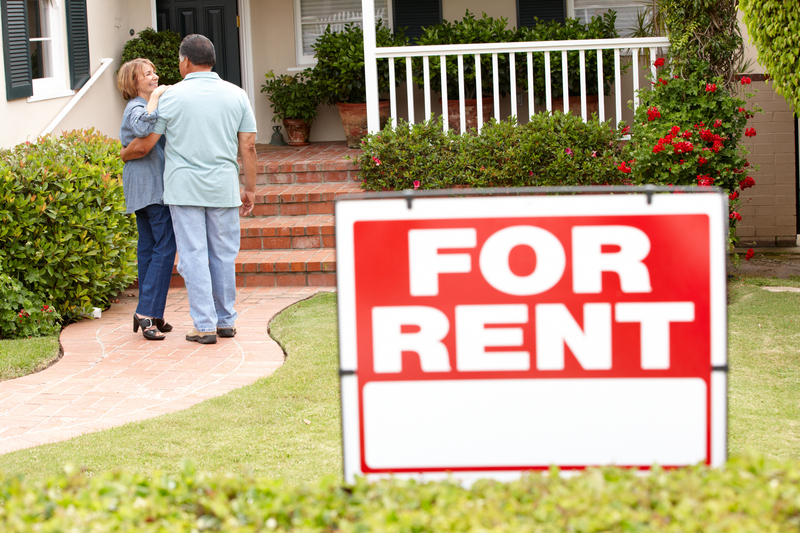 Remember that your rental success starts with you.